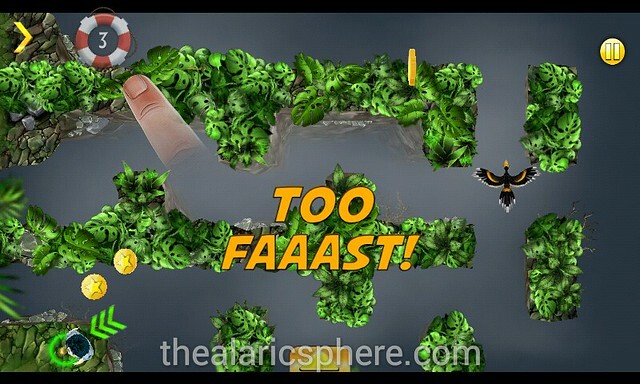 Here’s a game that has a different take on the whole touchscreen thing. While most games h ave you play as a character in the game like the main hero in first or third person, Rescue Me – The adventures lets you play as a god with a whole race of beings inside it which you have to, surprise, rescue. 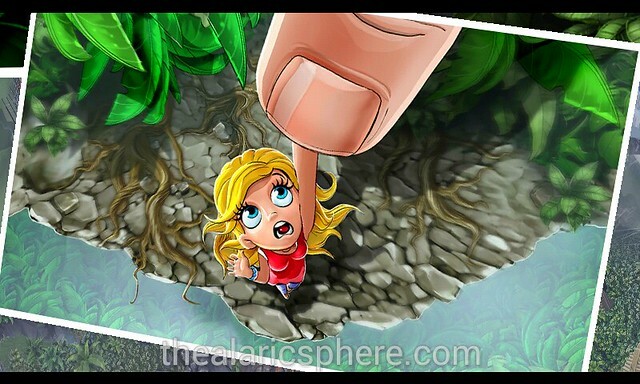 Rescue Me – The adventures has little guys and girls living inside of your phone with obstacles and you have to take them from one area to the next. Now, this has you playing as the omnipotent one whose hand (or finger) will come from the high heavens in order to lead these people to their promised land. Ok. 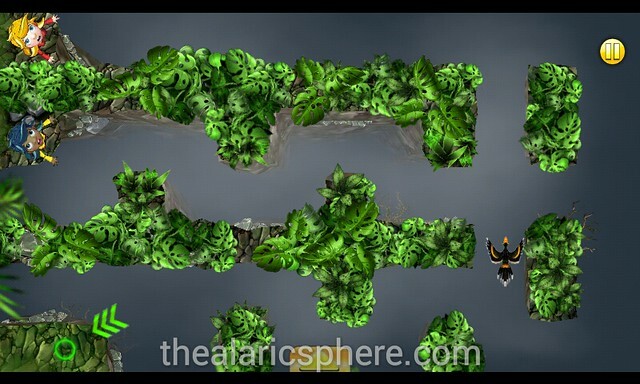 So each level starts with some people standing on a particular platform or island. You, being from the high heavens, will see everything in top down view. You then need to guide them from start to end point using your finger which they will latch onto. Now, here’s where it gets interesting. You cannot move too fast, or they will fall off. You cannot hit obstacles or they will fall off. 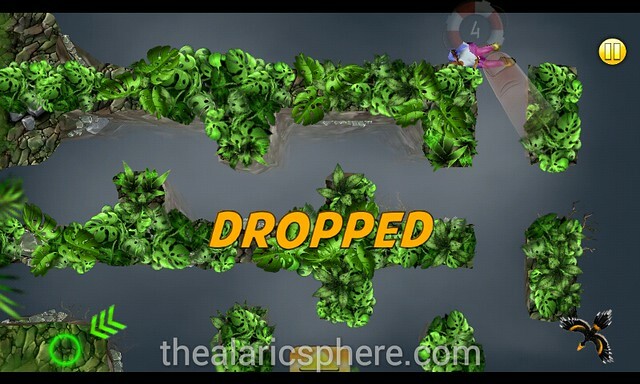 You need to avoid certain moving things or they will hit your guys and they fall and die. Oh, and there’s a time limit as well. I haven’t really gotten too deep into this but it’s has a standard progression map and you can play and replay levels to get your score up. I would probably recommend this to folks who have a bigger display like a tablet. It was too small for my 4” screen so they kept dying. Another thing to note is that this needs to be played preferably on a flat surface and not while walking or doing other stuff. 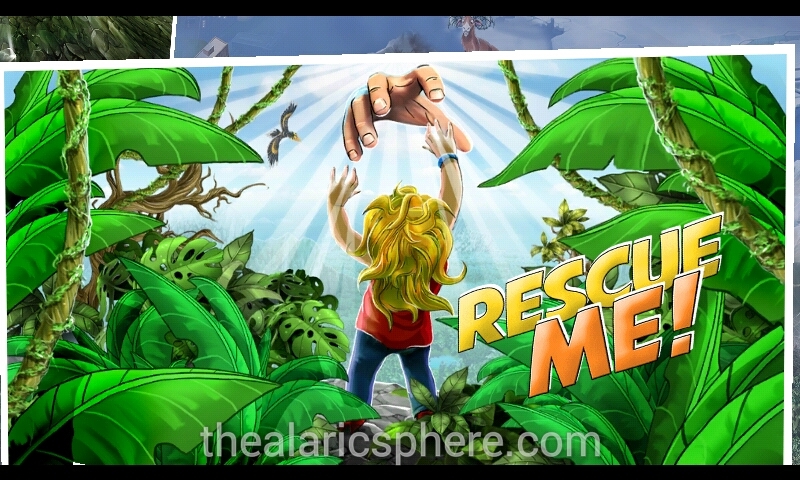 Rescue Me – The adventures is available for both Android and iOS platforms for the affordable price of free.